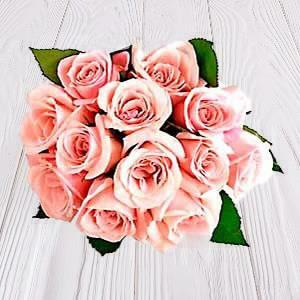 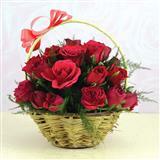 We, at GiftsAcrossIndia.com, offer various Best Sellers Gifts in this section. 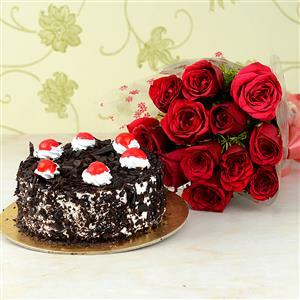 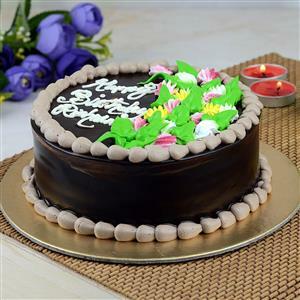 The category includes varying gifts like chocolates, flowers, cakes, soft toys, showpieces, wall hangings and many more. 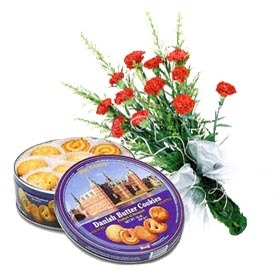 These best sellers Gifts to India, will surely enthrall your dear ones with the exquisite charm and elegance. 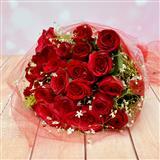 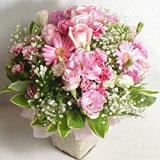 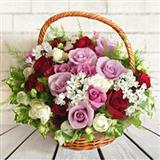 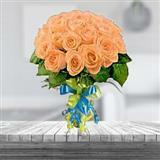 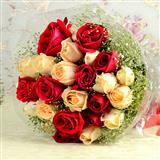 These gifts are excellent avenue to convey your love and care to your family or friends in India. 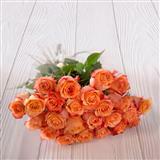 Send these gifts to India and let your dear ones in India cherish these for many a days to come.